You'll find plenty of places to visit near Turku: Nuuksio National Park (in Espoo), Mathildedalin Kylapanimo (in Salo) and Bellevue Beach (in Hanko). There's still lots to do: explore the historical opulence of Turku Castle, explore the ancient world of Aboa Vetus & Ars Nova, wander the streets of Naantali Old Town, and browse the collection at Turku City Library. To find traveler tips, more things to do, reviews, and tourist information, read our Turku tour planner . If you are flying in from Palestine, the closest major airport is Turku Airport. 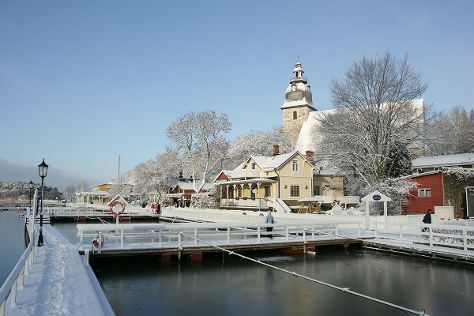 In March in Turku, expect temperatures between 3°C during the day and -5°C at night. Wrap up your sightseeing on the 5th (Fri) to allow time to travel back home.